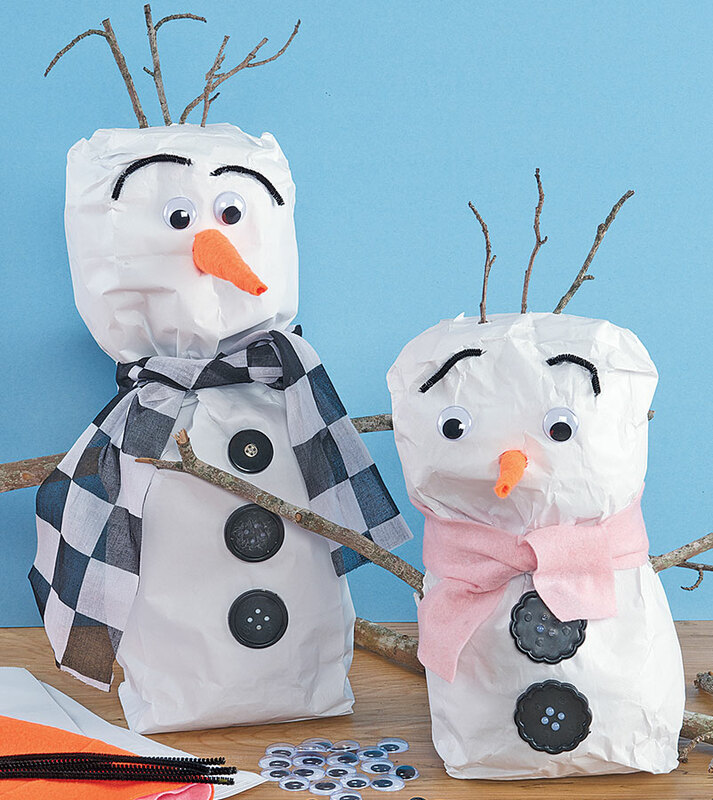 Making your own snow people with our eco-friendly rolls - fun and easy. 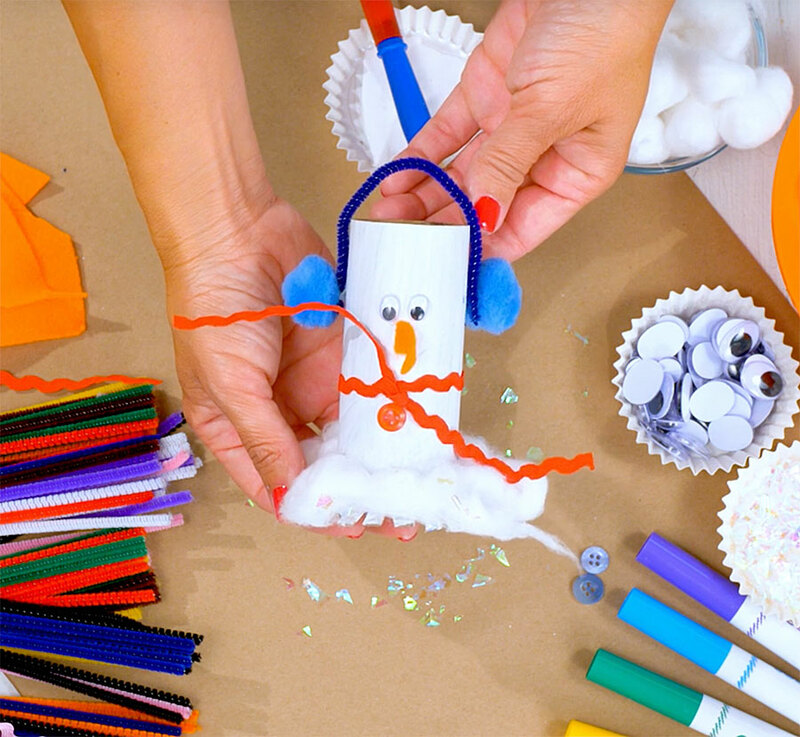 Create a fun snowman companion! 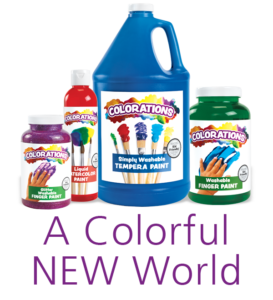 This is a great project for our K – 3 classroom hallways. 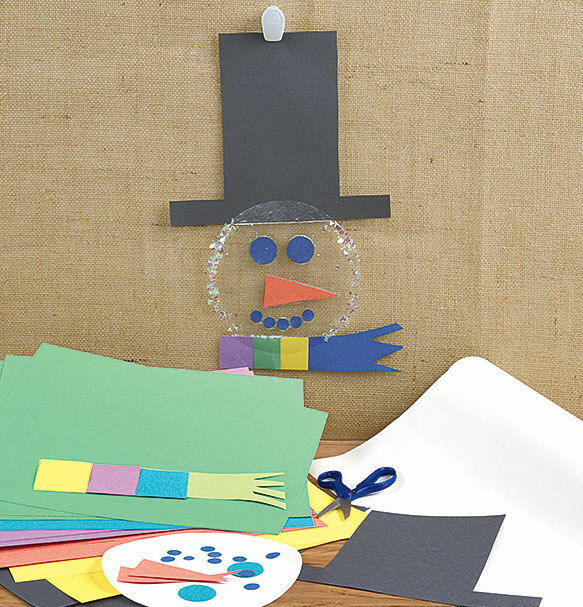 Each grade level does a different craft for each season. Our class made snowmen that hang from the ceiling and is two-sided. 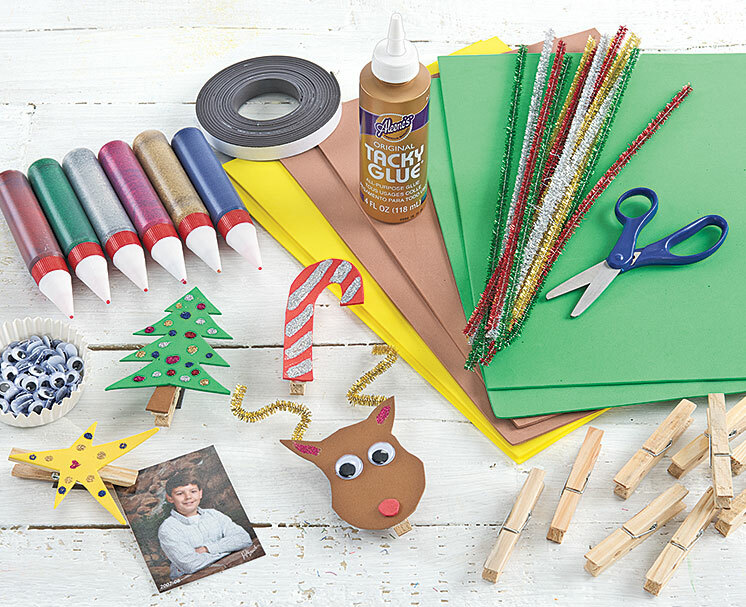 Such an easy way to create friendly clothespin critters! 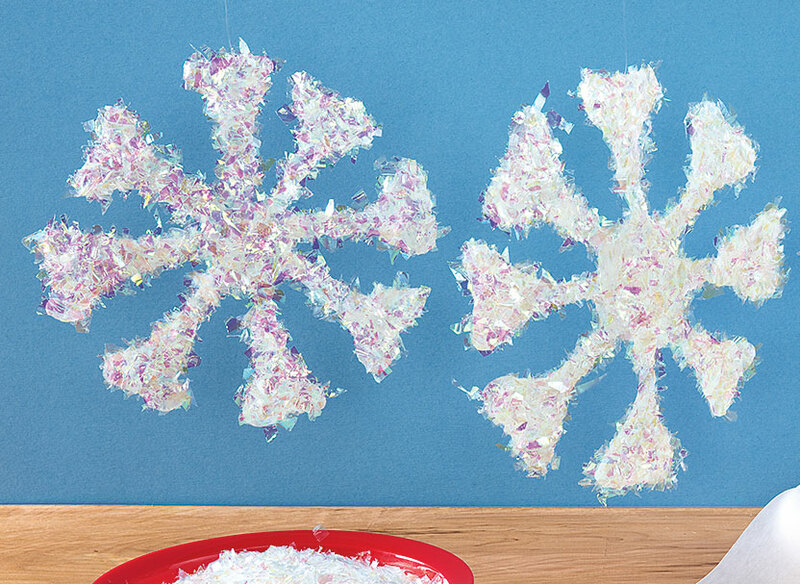 Create a translucent snowflake to decorate windows or as a Christmas tree ornament children can give as a gift.